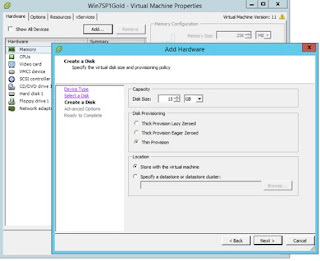 Running App Volumes and RES together successfully involves creating a customized AppStack template, configuring RES to run special batch files at login/log off, and adding a few registry edits to the gold images you use for your desktop pools. If you’re leveraging RES Workspace’s Authorized Files features you’ll also have to make changes to your rules. This guide will walk your through all these major steps as well as elaborate upon the purpose and need for these steps. Below are some useful references that informed this guide and are handy for gaining a more thorough understanding of the entire process. 2 – Creating A Customized AppStack Template. Why create an AppStack template? For RES to run properly in an App Volumes environment special exclusions for RES need to be setup within snapvol.cfg on all your AppStacks. Also, each AppStack must be configured to execute specific commands from allvolattached.bat. While you could just add the required edits to snapvol.cfg and allvolattached.bat to each of your AppStacks during the provisioning process, a better solution long term is to create a customized AppStack template containing these required edits. This will make the provisioning of AppStacks easier as well as minimize potential for errors. Creating the new template involves creating a new VDMK, mounting it, adding the contents of a pre-existing template to it, and finally adding specific customizations for RES. Following are detailed steps for making this happen. 2.1.1 Setup a clean Windows machine. 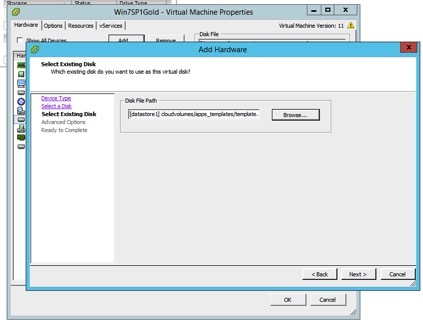 Stand up a virtual machine that has access to the storage where AppStack templates are located. This virtual machine should not have anything installed on it, and absolutely must not have the App Volumes agent installed. Ideally, it should be running Windows 7, but can also be running Windows 8. 2.1.2 Add a new virtual disk to the Windows machine. Add a thin provisioned disk to the clean virtual machine. The disk can be pretty much any size you want, but practically speaking you’ll want something in the range of 1 to 40 gigs. 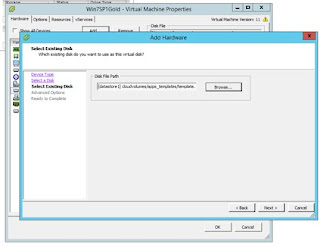 2.1.3 Attach existing AppStack template to Windows machine. 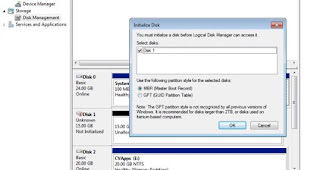 Select to attach an existing hard disk to the Windows machine, then navigate to the AppStack template initially created during the App Volumes installation. 2.1.4 Initialize the new drive. On the Windows machine, open up Computer Management and navigate to Disk management on the left hand pane. From there, initialize the new drive by selecting MBR (Master Boot Record) and clicking OK.
2.1.5 Create a New Simple Volume out of new disk. Right click the new disk and click New Simple Volume. 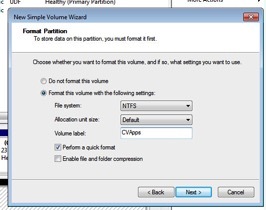 Navigate through the New Simple Volume Wizard choosing the NTFS file system. Set the Volume label to CVApps (same as the existing template), and select Perform quick format and then click Next to finish. 2.1.7 Copy contents of pre-existing AppStack template to new VMDK. 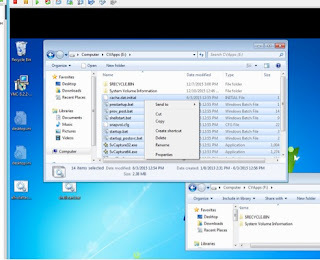 Open Windows Explorer, and select existing drive, for example, “CVApps (E:). Copy all files and folders form CVApps (E:) in to the new drive. In this example, the new drive is CVApps (F:). 2.1.8 Add proper exclusions to snapvol.cfg within the new template. Remove the VMDKs from the Windows OS, making sure not to delete the disks from the data store. 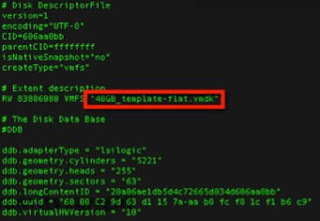 Use putty to copy the new template (both the flat and stub files) from the current location to the /cloudvolumes/apps_templates folder. Next, edit the stub VMDK using a text editor and update the flat-file refence with the new name. 3 – Script Logic For Pausing RES Workspace At Login. A key requirement for running RES in combination with App Volumes is having RES Workspace pause at login until all AppStacks have been attached. Once they are attached then RES Workspace is resumed and the relevant app customization and personalization is downloaded. This functionality is achieved by first having RES Workspace push out a special script immediately at login. Running the script pauses RES Workspace and doesn’t allow RES to resume until it’s terminated. The script itself doesn’t terminate till it observes the creation of a special registry key, “HKEY_LOCAL_MACHINE\Software\AppVolumes\AllVolAttached.” This key gets created when the last AppStack is layered on at login and allvolattached.bat is launched. The end result is that RES is paused immediately after the user logs in and is only resumed once the finally AppStack is attached. 3.1 Pushing Out The Scripts. Three specific scripts manage the pausing and resuming of RES at login. On script is pushed out by RES immediately after a user logs in. A second one is executed after the final AppStack is created a login. Finally, a third one is pushed out by RES at log off. 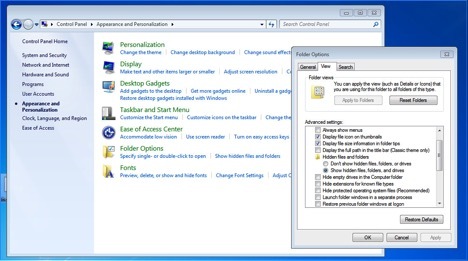 4 – Add Required Registry Keys To Master Image. Special registry keys need to be added to the master images used to create desktop pools within your environment. These registry keys fine tune the behavior of App Volmes when AppStacks are attached to your desktop image. 4.1 On your master image you’ll need to create to registry keys at: [HKEY_LOCAL_MACHINE\SYSTEM\CurrentControlSet\services\svservice\parameters]. These keys are DriveLetterSettings and VolDelayLoadTime. 4.1.1 Creating the DriveLetterSettings key. 4.1.2 Creating the VolDelayLoadTime key. 5 – Properly Configuring Authorized Files Rules. 5.1 If you’re using Authorized Files in your RES implementation, the Authorized Files rules need to be changed because applications are started from the AppStack instead of the default location.